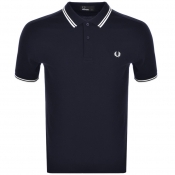 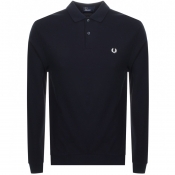 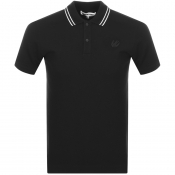 The polo shirt is a timeless classic and an essential for your off-duty wardrobe. 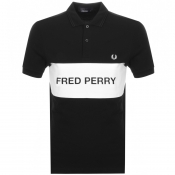 Our mens designer polo shirts are all handpicked from only the biggest fashion brands including Fred Perry, Ralph Lauren and Lacoste. 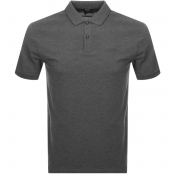 Polo shirts are smarter than your everyday t-shirt but still extremely versatile and easy to match. 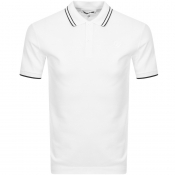 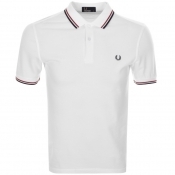 From striped polo shirts from Armani, to bold printed polo shirts from Pretty Green, Mainline Menswear will leave you looking fresh and comfortable for your day to day. 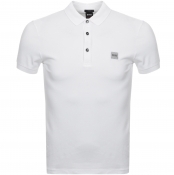 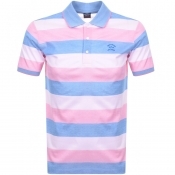 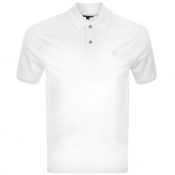 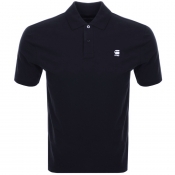 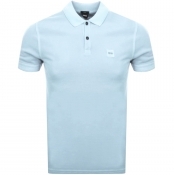 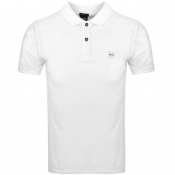 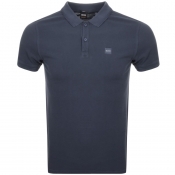 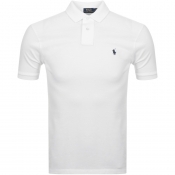 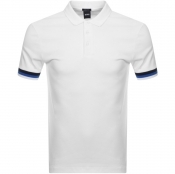 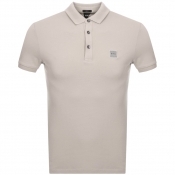 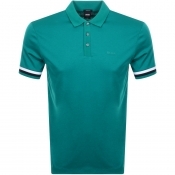 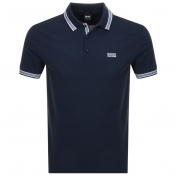 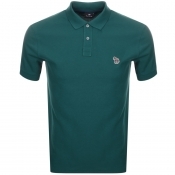 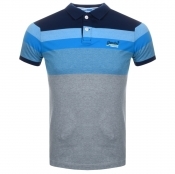 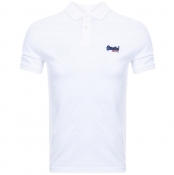 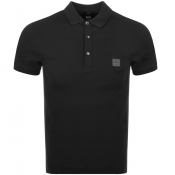 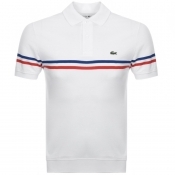 Browse the full range of mens Polo Shirts and add some style to your wardrobe. Why not complete the look To finish your staple outfit we recommend a fresh pair of our high quality, designer jeans?